Showing results by narrator "David Ocean"
Ireland, 1911. After encountering a faery in the woodlands near his home in Tralee when he is a child, Professor Emmet Brehon spends his life pursuing the belief that faeries are more than just elements of mythology. 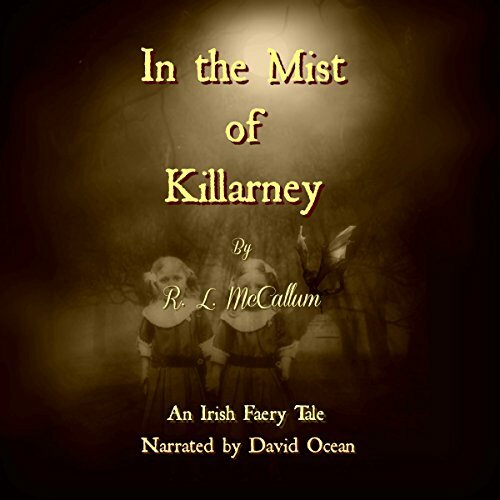 While teaching Irish mythology and folklore at a university in Dublin, he receives a note from a stranger who claims to know where faeries can be found. Fun & interesting Irish ghost story.